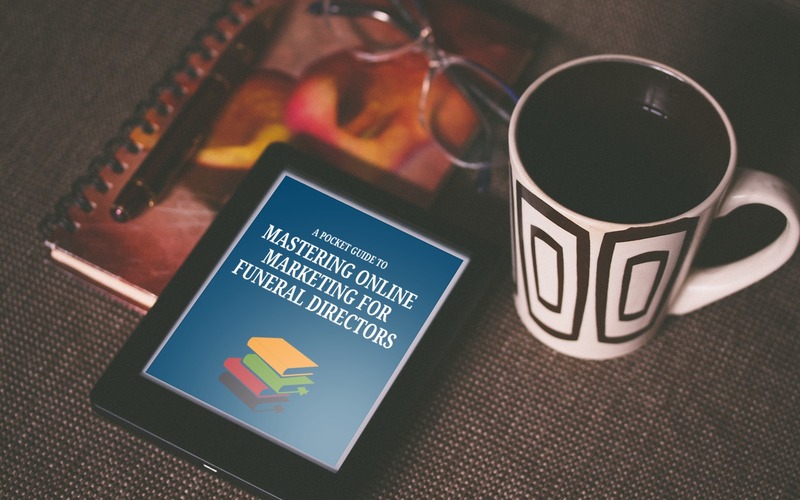 GET YOUR FREE COPY OF OUR MARKETING GUIDE FOR FUNERAL DIRECTORS! 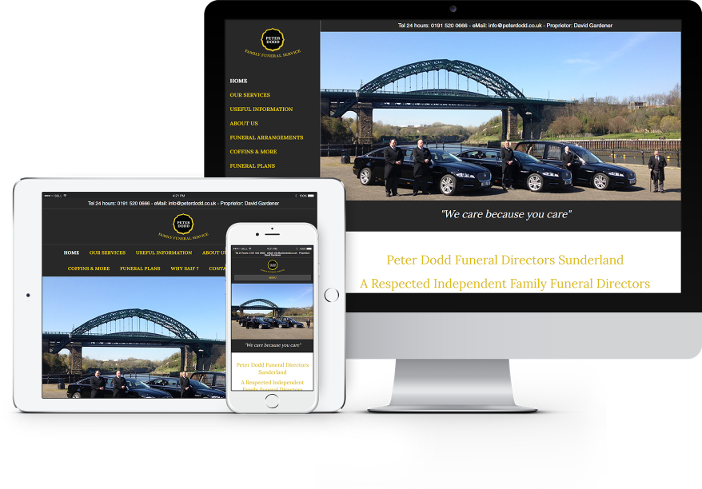 Specialist Web Design and Digital Marketing for Funeral Directors. We take your company to the next level. 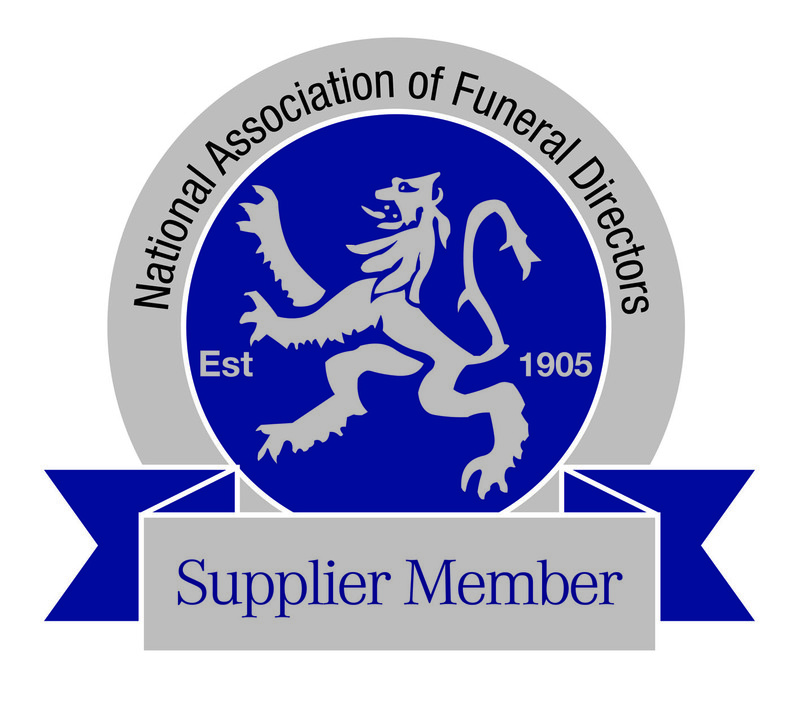 Don't take our word for it - read testimonials from funeral directors throughout the UK. 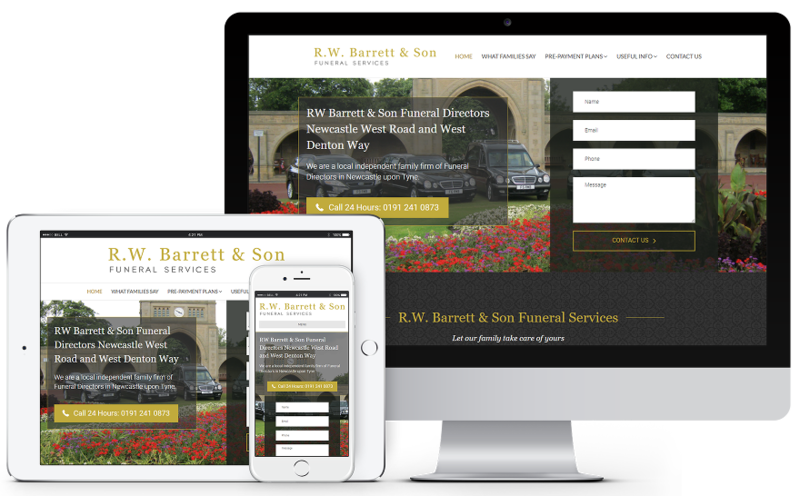 Book a no obligation chat to discuss your Web Design project. Easily add or update content yourself and tap into fast UK based support when you want it. 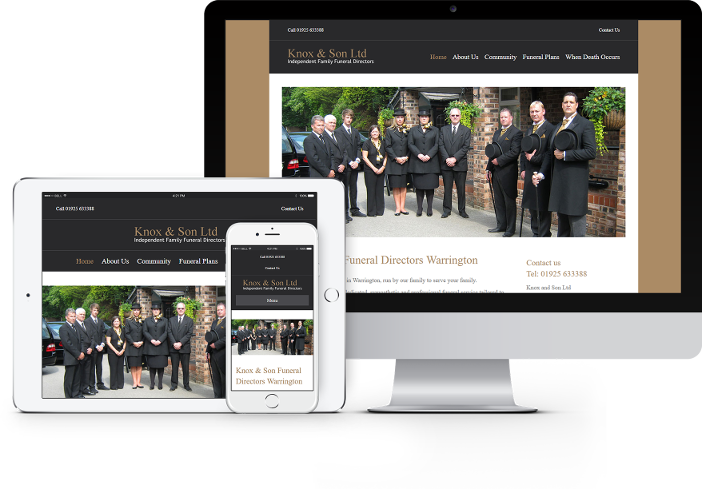 Your website will work beautifully on all devices. No annual renewal cost. Find out more about SSL. 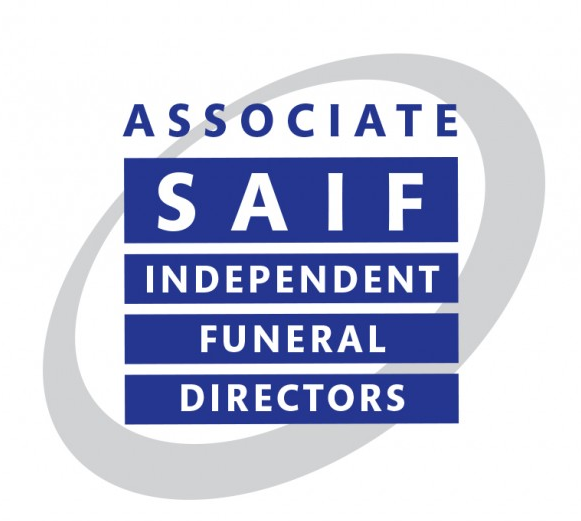 We've worked with funeral directors since 2003. When you need us, we'll be here. Cheap website hosting is not appropriate for a professional company. We use secure and blazing fast hosting. 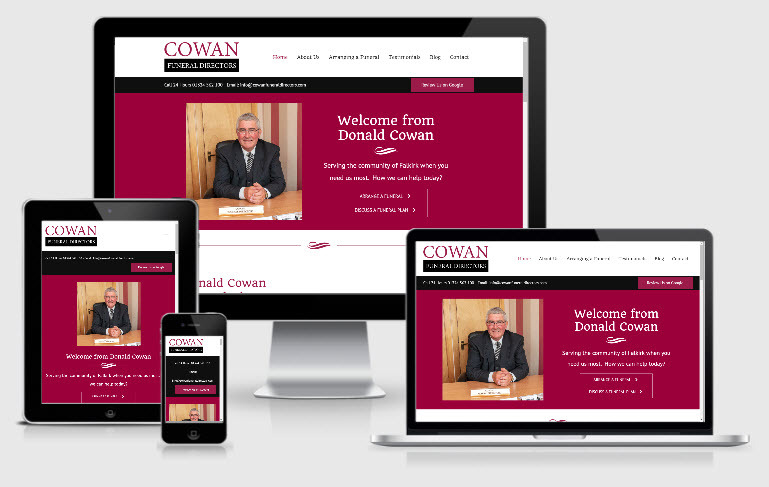 We talked at length about creating a new web site but kept put putting it off.. We then contacted Gerry who guided us through the process from start to finish with ease, and we are now completely delighted with the end result; our new Cowan Funeral Director’s web site. 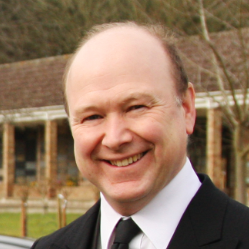 Thank you Gerry for all your help, advice and professionalism. 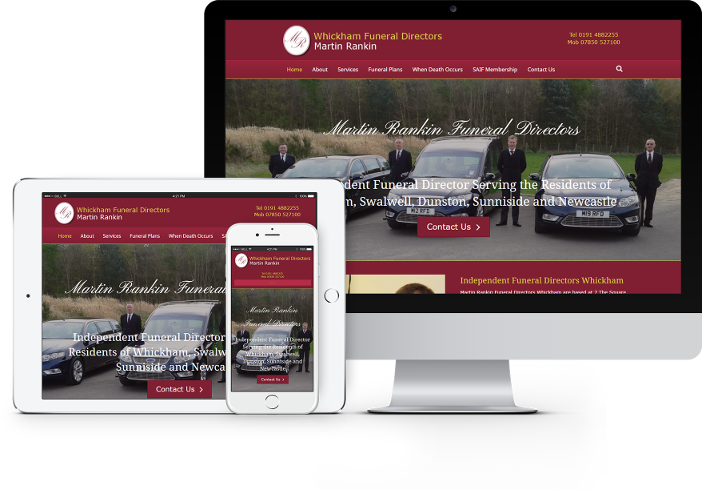 Having a website for our Funeral Director’s Business was a job that we kept putting off. 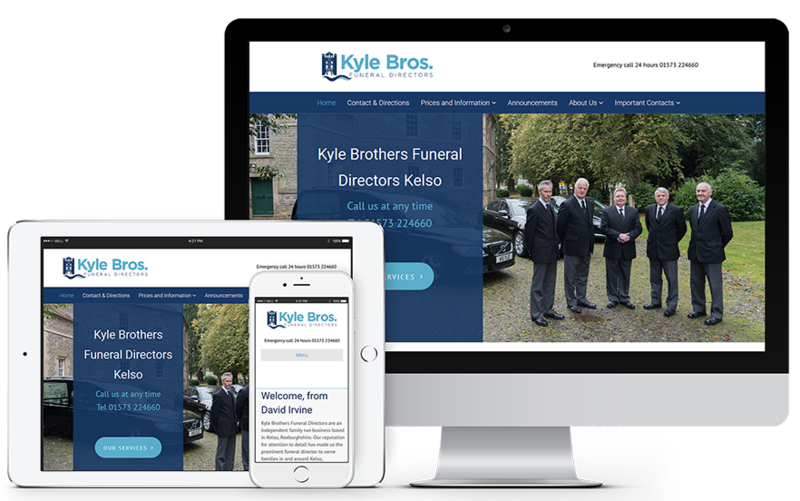 Only by chance we saw a website that Gerry King had produced for a Funeral Director’s in Scotland. 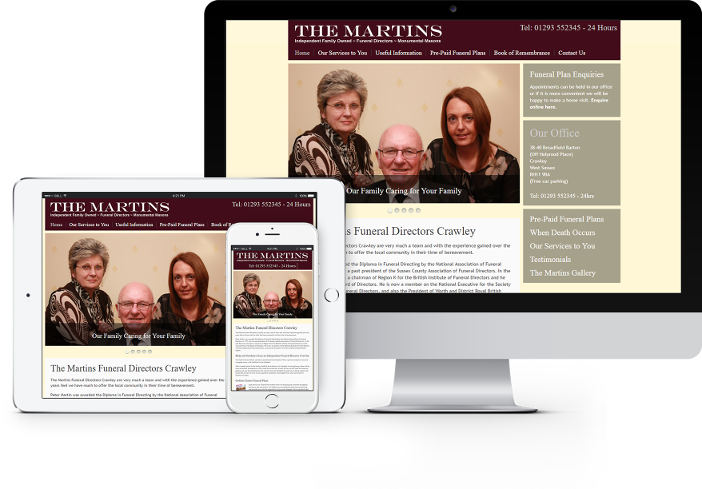 We decided to contact Gerry with a view of designing our own Website and right from the onset we knew we had made the right choice. Gerry guided us through the process with ease, nothing was too much trouble. His professionalism is outstanding, his communication skills are second to none. 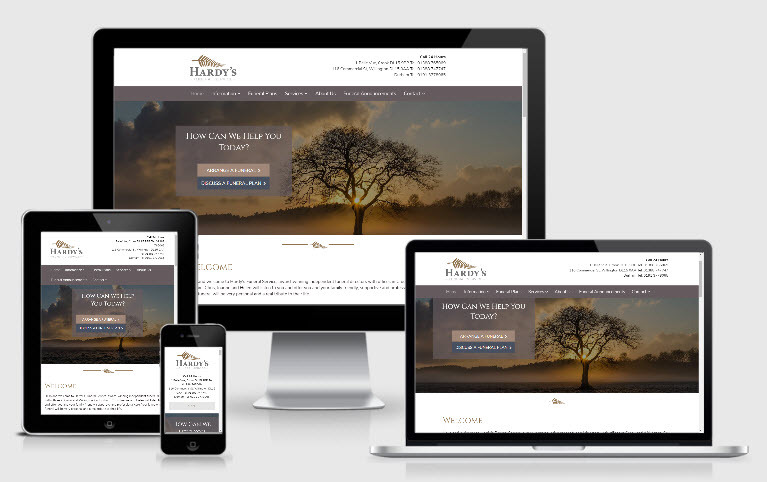 We wouldn’t hesitate to recommend Gerry to anyone looking to build a Website. 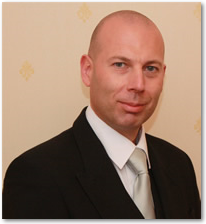 We are extremely happy and as a consequence have generated more business since we went live. 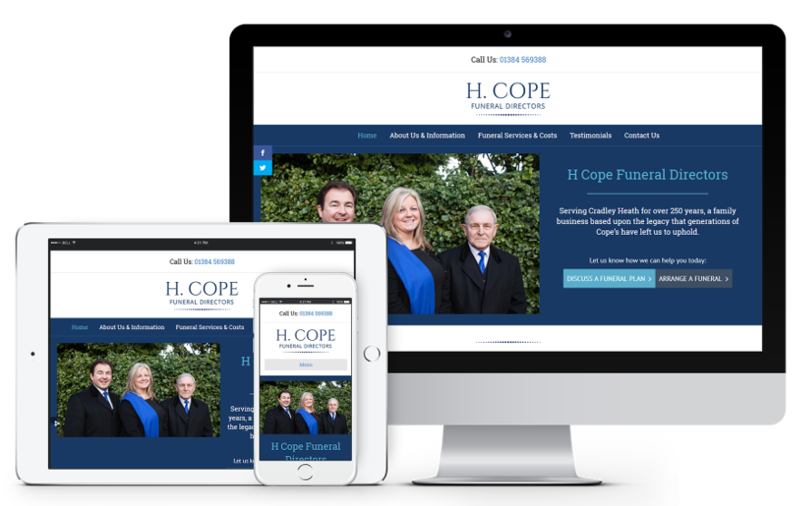 Once again Thank you Gerry , from all at H Cope (CH) Ltd.
Our customers define what we work for, we help independent funeral directors to get results online in a market that continues to become more competitive. 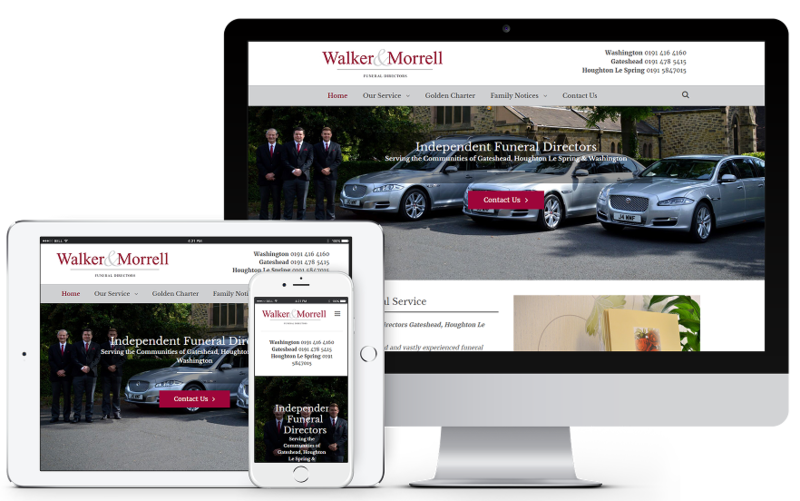 Our service does not end when your website is built, we look after your online presence so that you can continue to succeed online while concentrating on what you do best. 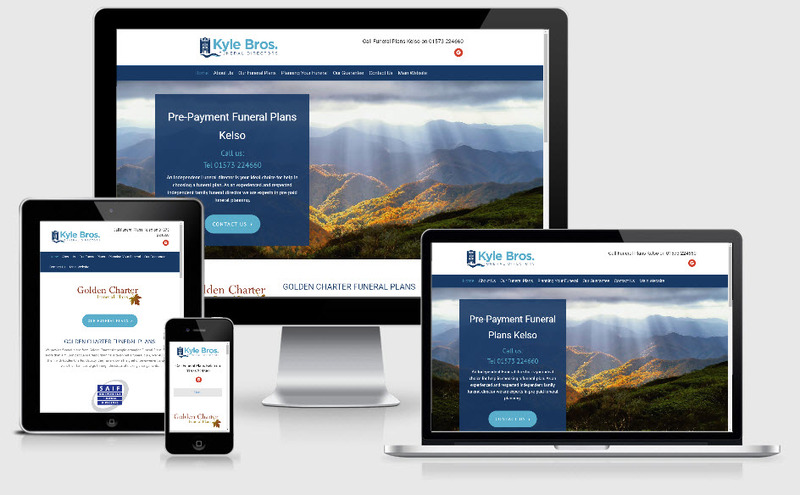 With trepidation, I pondered approaching someone to set up a new website for my business. 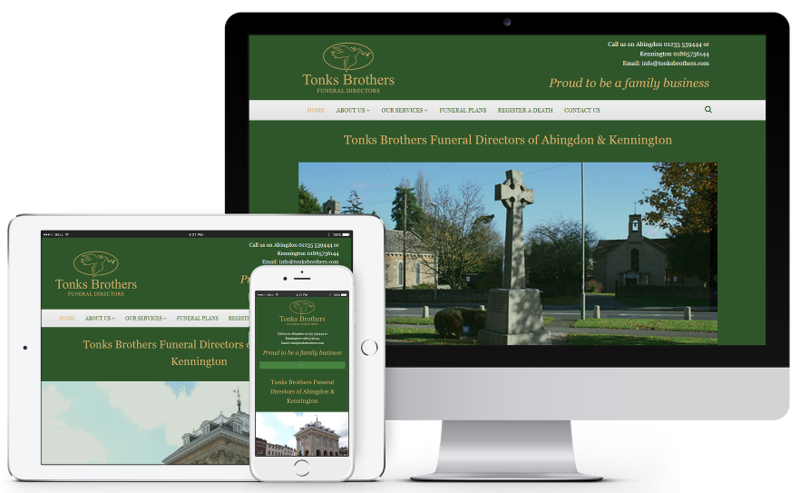 I was recommended Gerry King of Funeral Director Websites who was very experienced in providing websites for the funeral profession. I need not have worried. 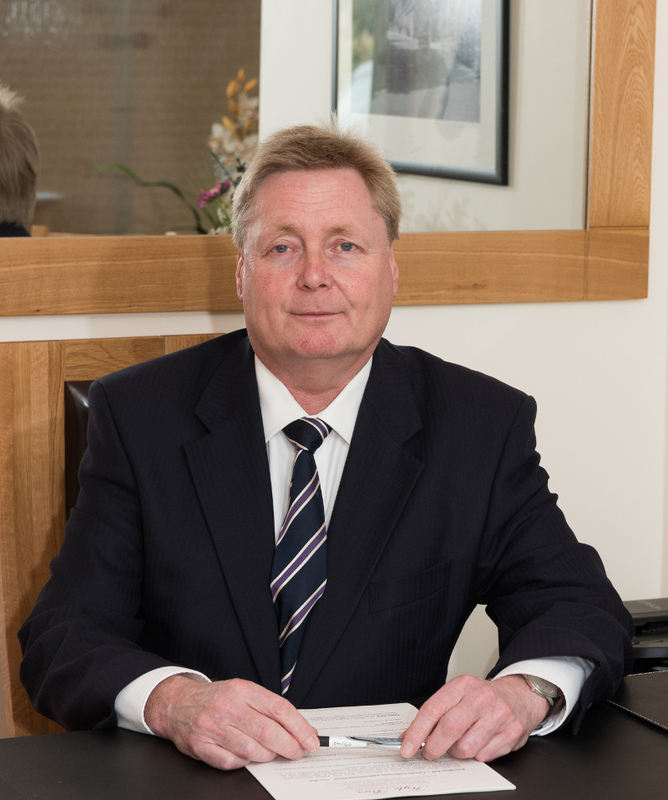 From the initial first call, Gerry was aware of the delicate nature of our line of work and proceeded to ask the relevant questions in order to guide me in a positive way. 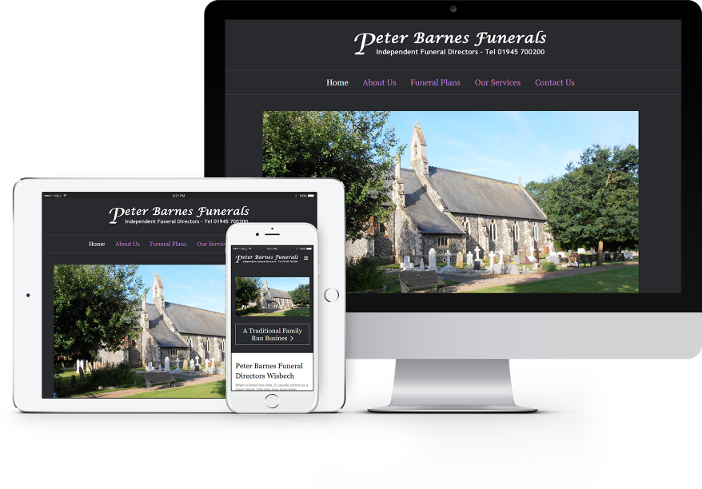 From start to finish Gerry took reference to my business requirements and produced a web site to be proud of. 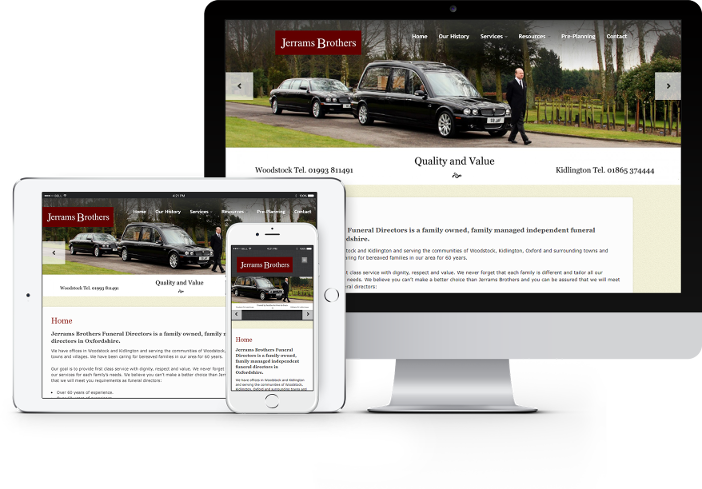 We advised Gerry of the content required and Gerry spent a lot of time, ideas and effort in making the web site pages stand out to the customer. He has a flair and organisation that suit's working with the funeral profession. Highly recommended. 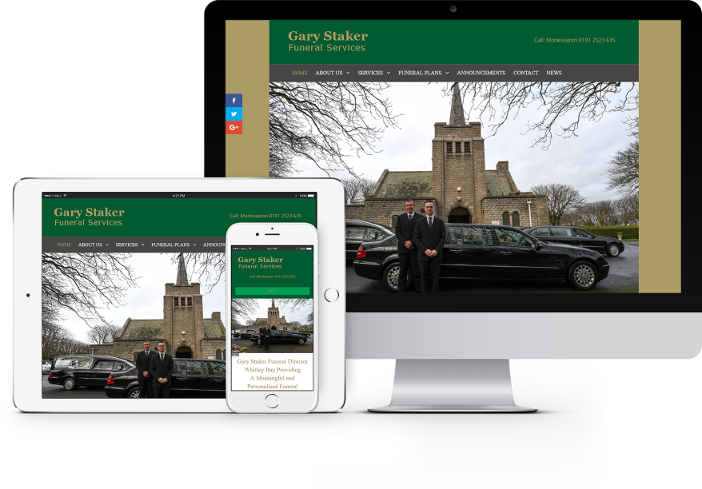 We've had great service and success in the past from Gerry, there was no doubt who we would work with when the time came to upgrade to a new mobile responsive website. The results are better than I ever imagined. 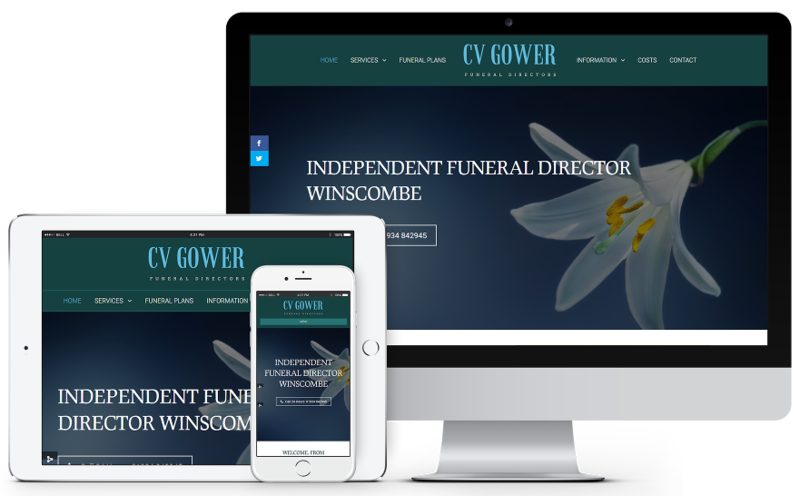 I can't tell you how impressed we are with your services, creating the website. 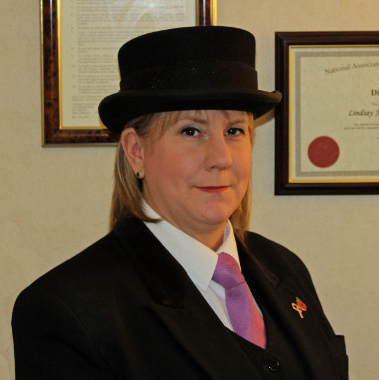 You truly fulfil the same dedication we offer to our families in that you offer a personal service. I'm thrilled with the website. It's exactly what I wanted. Professional, modern and easy to use. I would recommend you to anyone. I am a very happy customer. The outcome I got was exactly what I was looking for. 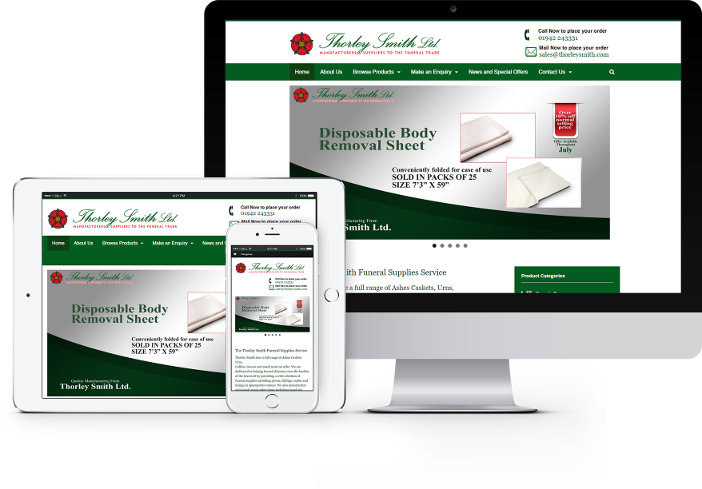 I now have an amazing looking website which showcases my services and products and is a lot more user friendly than my old one. 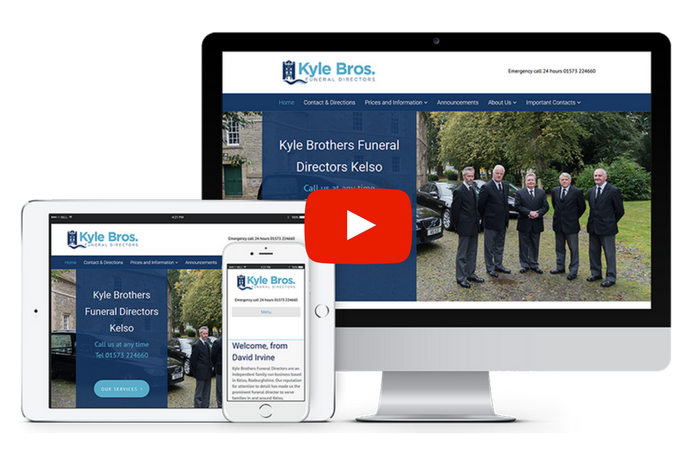 Charges were reasonable and I was pleased to hear that Funeral Director Websites work with MuchLoved for donations, announcements and customer reviews. 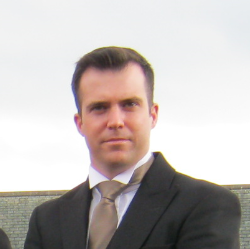 Get in touch for complimentary advice. Your email address will be used only in relation to this enquiry. 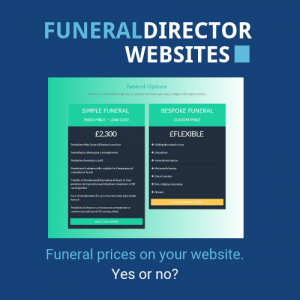 Funeral prices on your website – yes or no? 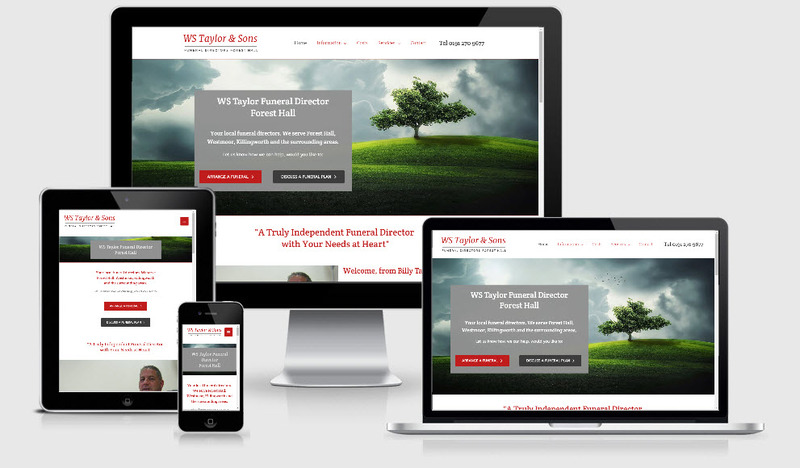 to integrate high performing solutions within your website. 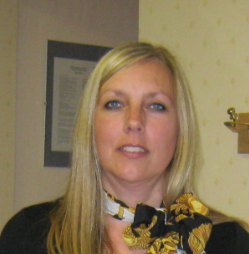 GriefChat is a way of connecting bereaved people directly to trained bereavement counsellors through a live chat programme, which can be hosted on ANY website. 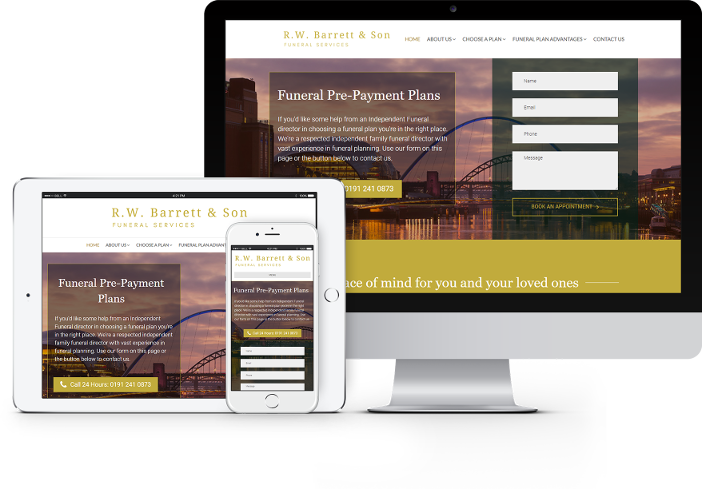 We partner with MuchLoved to integrate your fully branded funeral notice and donations facility. 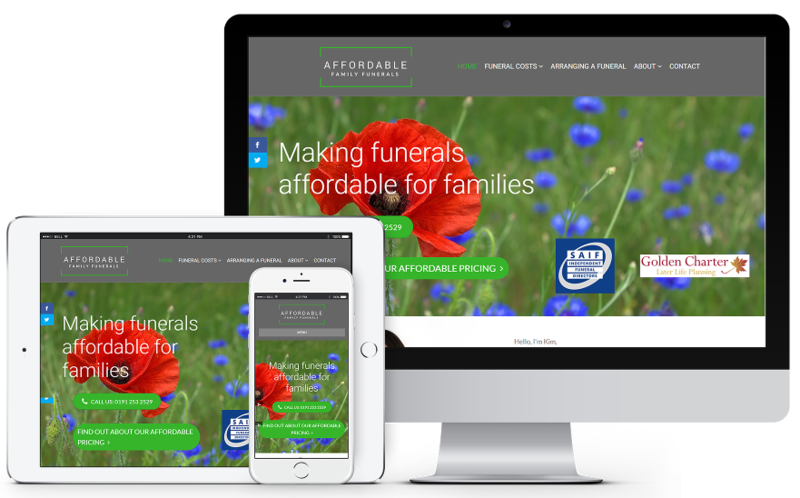 MuchLoved are a registered UK charity and the leading supplier of online Tribute and in-memory pages to Funeral Directors. Please contact us for more information. 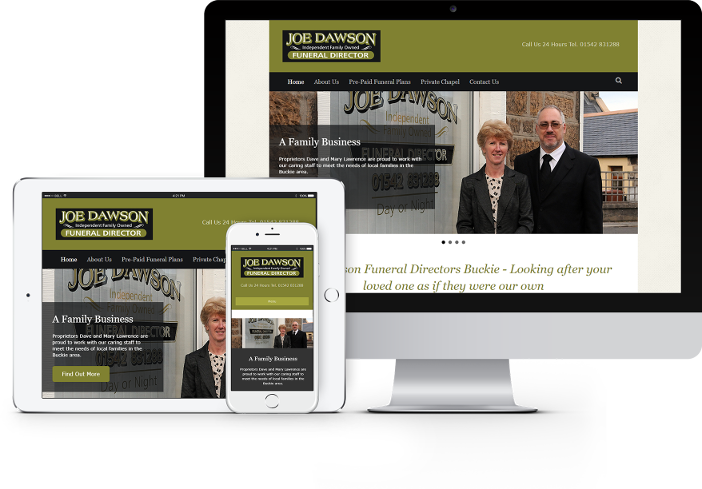 your funeral business online in straightforward non tech language. To get your FREE POCKET GUIDE - just enter your details below. They Ask You Answer - Why and how you should answer customer questions on your website. 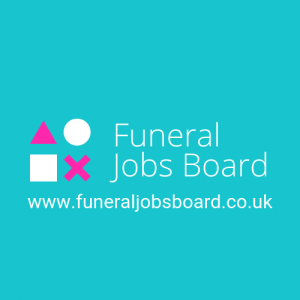 Funeral Announcements - Should have them on your website? 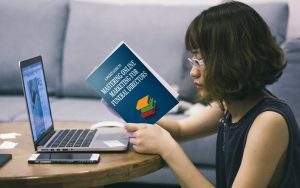 Website Imagery - Is it an investment worth making? What About Google? - How Google can help you - for free! When you enter your details below you will join our mailing list and may get occasional industry updates. We promise we won't spam you and that your email is safe with us. You can opt out at any time.